During its regular meeting Wednesday — the second-to-last for the 2016-17 senate class — the ASUC Senate passed 23 resolutions into committees. 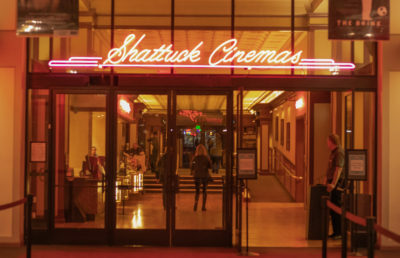 Because of a clause in the ASUC’s constitution, no resolutions were allowed to pass this week. The clause states that, unless all appointed officials are confirmed before elections, the senate will be unable to pass resolutions until all officials are appointed. Four resolutions were originally set to be voted on this week and were moved to next week, including one to create a Student Campus Budget Advisory Committee, which would advise campus administration on financial decisions. 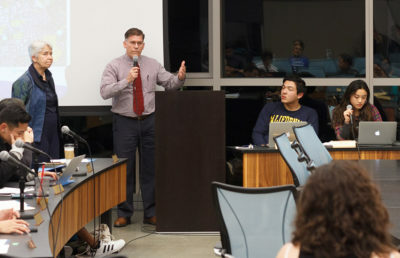 The advisory committee, according to ASUC President Will Morrow, the resolution’s primary sponsor, would allow students a direct connection to administrators who are in charge of setting the campus’s yearly budget. 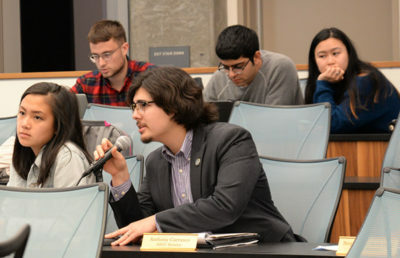 Morrow noted that while this resolution would create more paths for students to voice their opinions to the campus, decisions would still be made exclusively by administrators. 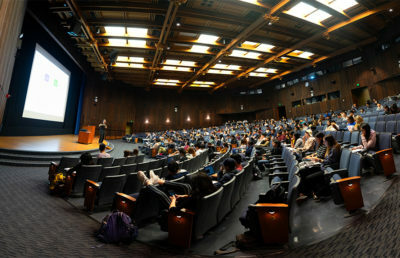 Of the 23 resolutions introduced during the meeting, six were introduced by ASUC Chief Legal Officer Prathyush Parasuraman. 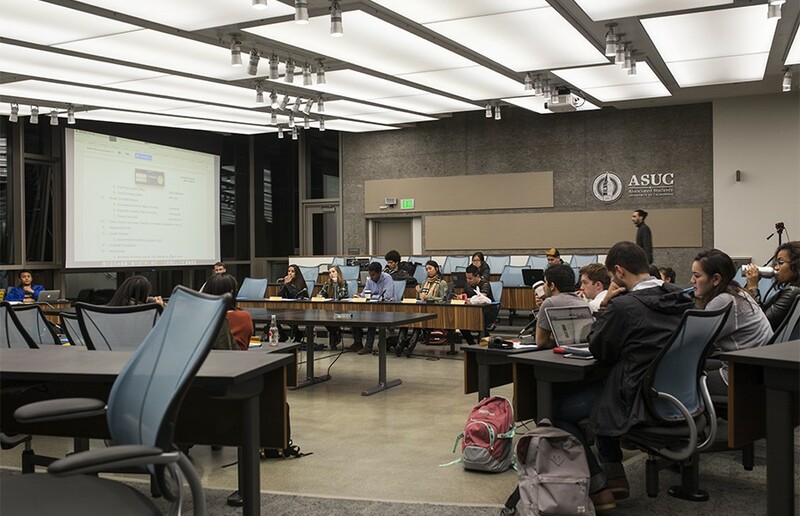 Parasuraman said in a previous interview with The Daily Californian that he wanted to focus on organizing the bylaws of the ASUC — five of the six resolutions that Parasuraman put forward in the meeting will bring changes to the bylaws. 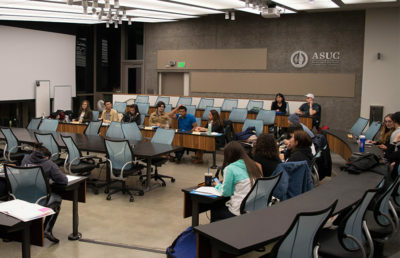 One of the resolutions would modify the bylaws of the ASUC elections, moving the time of the Point of No Return to a separate meeting three days after the Mandatory Elections Meeting and eliminating the previously mandatory Clean Up Day. Among the numerous other resolutions introduced in this meeting was one supporting the creation of an alert system for undocumented students, should U.S. Immigration and Customs Enforcement, or ICE, officers be spotted on campus. ASUC Senator Anthony Carrasco, the resolution’s primary sponsor, said he and others developing this alert system have been working with university officials. 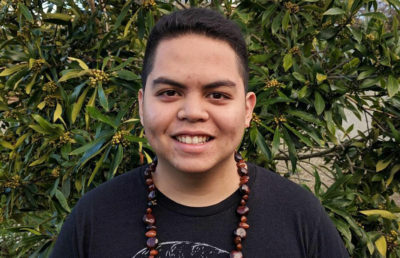 Carrasco said he is hoping to make this alert system universitywide, and that currently, university officials are looking into the legality of such a system.